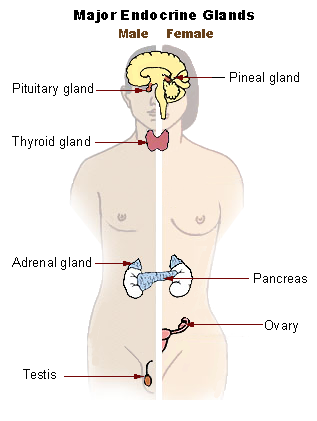 The endocrine system is the collection of glands that produce hormones which regulate metabolism, growth and development, tissue function, sexual function, reproduction, sleep, and mood, among other things. Download, print and complete the Pathophysiology Confidence Checklist to help you identify what you need to know more about. Keep it handy as you work through this module.